What a week for Khol! NYC! 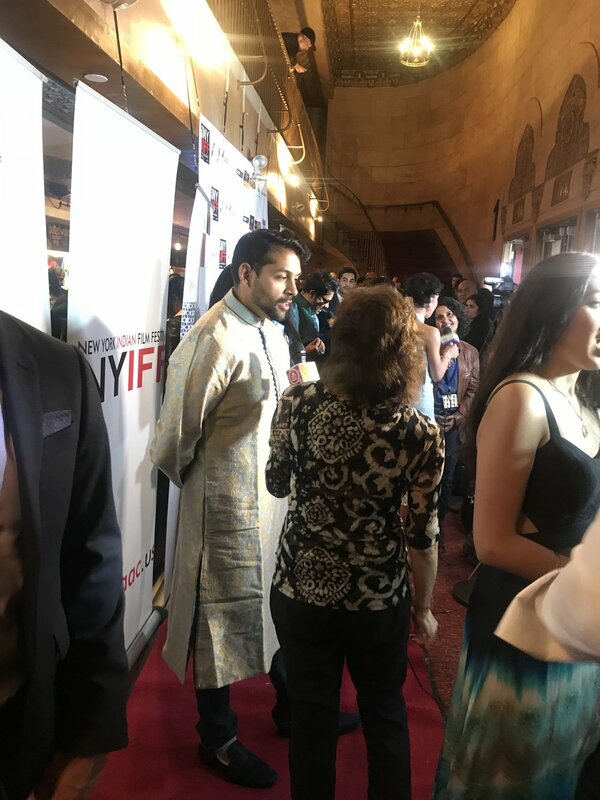 So glad I got to showcase Khol at The New York Indian Film Festival. We got to showcase at the 34th LA Asian Pacific Film Festival.